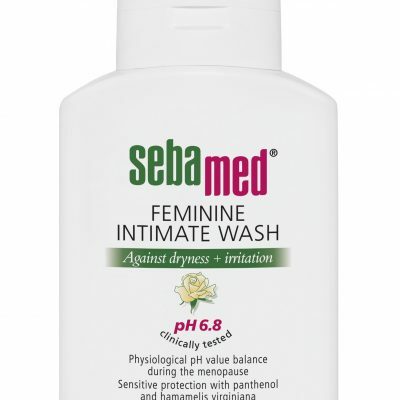 WHETHER IT’S DRY & ITCHY SKIN, ECZEMA OR ACNE, SEBAMED OFFERS SCIENCE-BASED SOLUTIONS FOR SENSITIVE SKIN. BETWEEN US, HOW OLD ARE YOU? EVERYONE’S SKIN IS DIFFERENT AND WE HAVE A SOLUTION TO FIT MOST SKIN TYPES. TAKE A LOOK AT THE OPTIONS BELOW AND SELECT THE SKIN TYPE WHICH BEST SUITS YOU. IF YOU ARE UNSURE, CLICK THE SKIN TYPE AND A DESCRIPTION WILL APPEAR TO HELP EXPLAIN THAT SKIN TYPE! 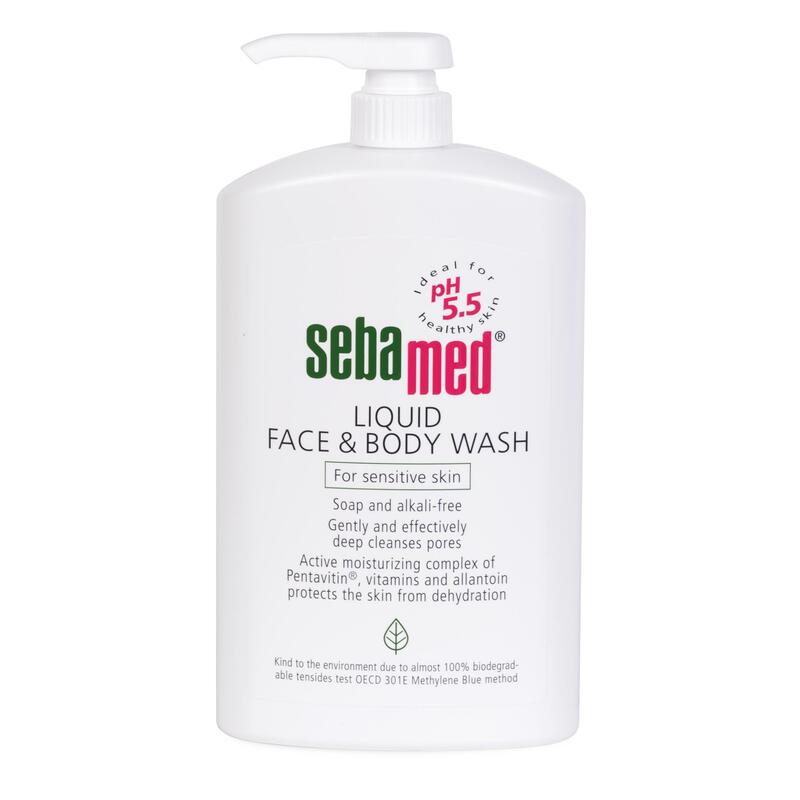 SEBAMED PRODUCTS ARE SPECIFICALLY FORMULATED FOR THOSE WHO ARE PRONE TO SKIN CONDITIONS. BELOW ARE A LIST OF CONDITIONS, PLEASE SELECT THE SKIN CONDITION YOU HAVE THE MOST ISSUE WITH. 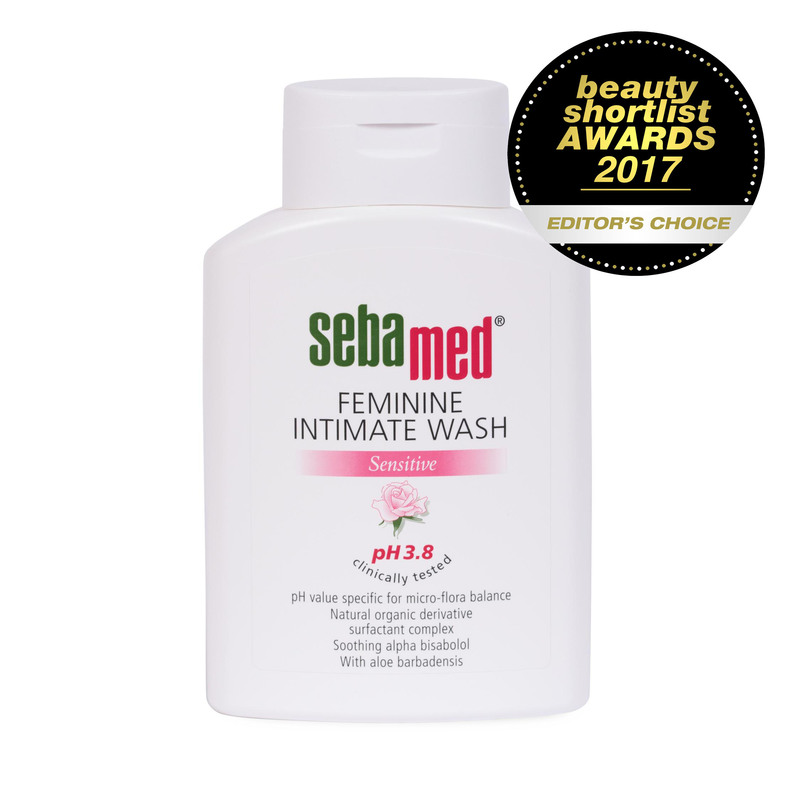 IF YOU DON’T SUFFER FROM ANY WE STILL HAVE PRODUCTS WHICH ARE GREAT FOR YOUR SKIN SO JUST SELECT ‘NONE’!